Obituary for Henry A. Watkins | Jobe Funeral Home & Crematory, Inc.
Age 95 of Penn Twp., formerly of Wilkins Twp., passed away on January 31, 2019. Beloved husband of Cecelia (Koshara) Watkins. Loving father of Diane (LuAnne Tanger) East, Henrietta W. (Bill) Lang, and Jean (Gino) Rizzi. Proud grandfather of Terri (Jeff) Day, Christine McCarthy, Joe (Jenn) Lang, Gino (Myriam) Rizzi, and Nicole (Casey) Holderfield. Also survived by ten great grandchildren, nieces and nephews. He was preceded in death by his brother, David Watkins; and sisters, Katherine Bowser and Evelyn Kolich. Henry honorably served in the US Navy and later went on to work for USS Edgar Thompson as an electrician. Friends will be received Sunday from 4-8 p.m at the JOBE FUNERAL HOME & CREMATORY, INC. corner of Shaw & Triboro Avenues, Turtle Creek (412-823-1950). Funeral Service will be held Monday at 11 a.m. in the funeral home chapel. Interment will follow at Restland Memorial. 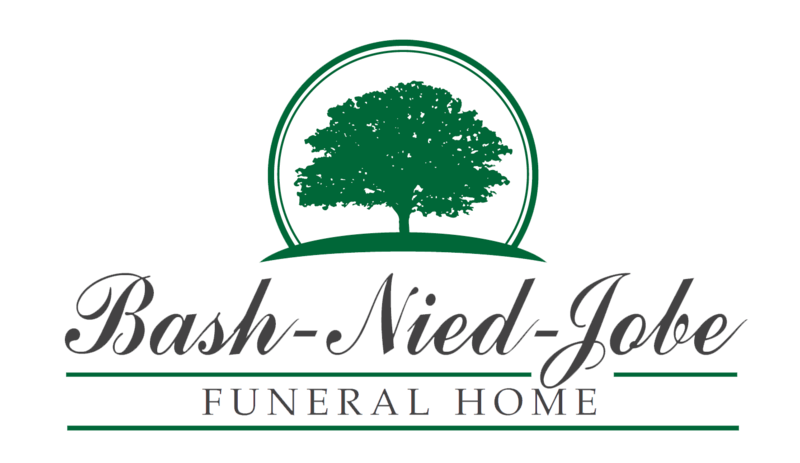 In lieu of flowers, memorial contributions may be made to Christ Lutheran Church, 400 Barclay Ave., Pittsburgh, PA 15221. www.jobefuneralhome.com.